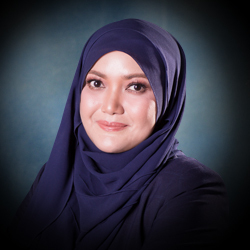 IDZA HAJAR AHMAD IDZAM is a partner in the Litigation practice group. She obtained her Bachelor of Laws Degree from Universiti Teknologi Mara and was admitted as an Advocate & Solicitor of the High Court of Malaya in 2007. Idza's main area of practice is litigation. 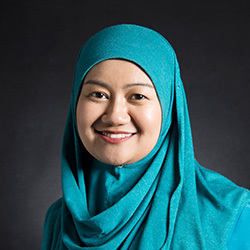 She has practiced exclusively as an advocate and solicitor of the High Court of Malaya in the areas of defamation & media; corporate & commercial litigation; public & administrative law; clubs & unincorporated associations; land and general property; law regarding land acquisitions; banking law; arbitration; probate and administration of estates. 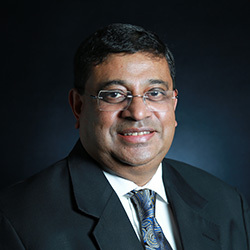 Idza has appeared and assisted Senior Counsel in the lower courts, High Court and Appellate Courts of Malaysia and frequently renders opinions to various corporations and organisations both locally and abroad in the areas of law above. Idza is also active in the efforts to improve the quality of law students and younger members of the Bar, and often serves as judge to various national and international moot competitions every year.